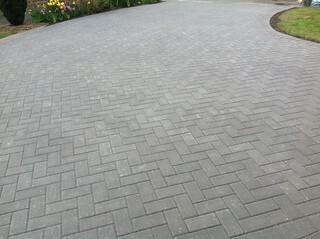 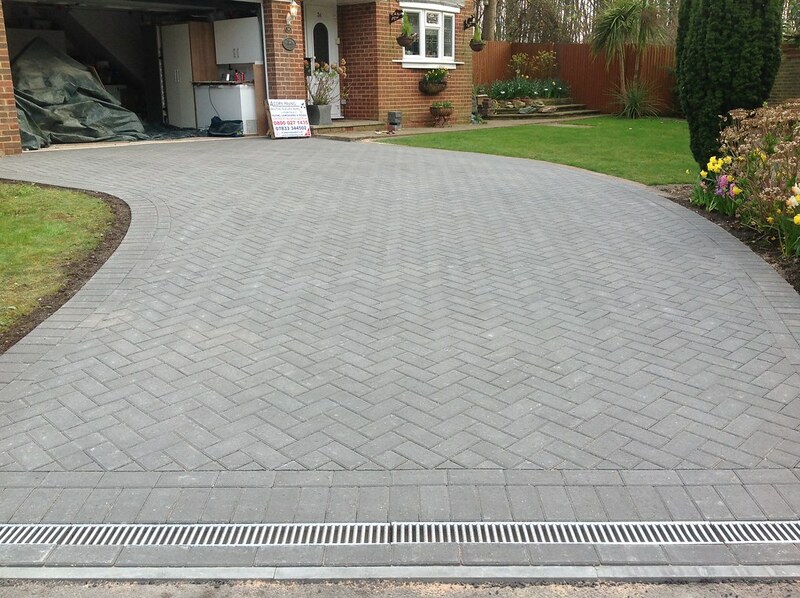 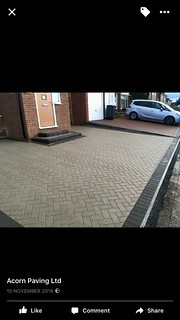 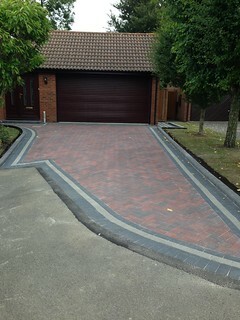 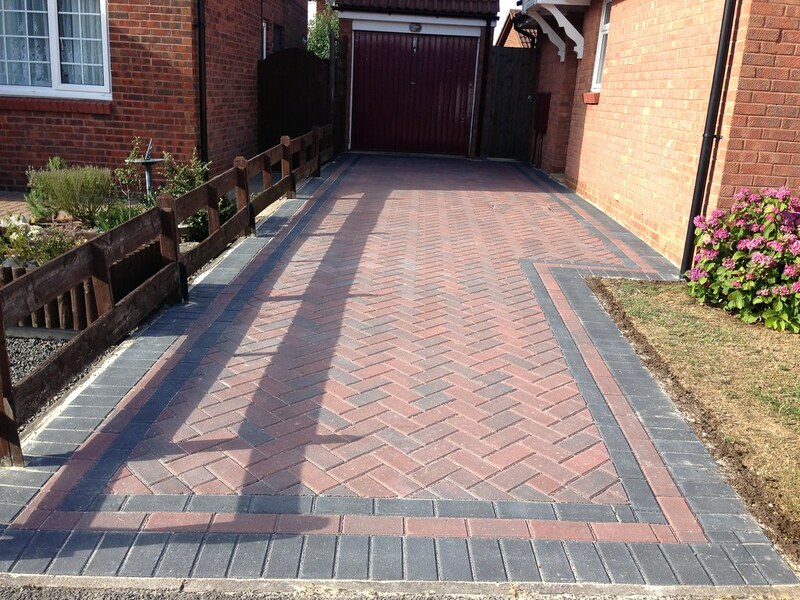 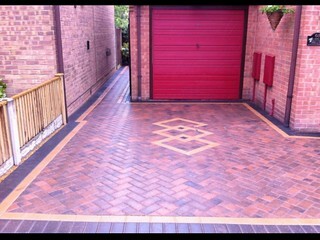 Do you ever find yourself admiring driveways that have been transformed by a professionally laid Block Paving? It is hard to resist looking at the variety of brick designs and colours that are available to homeowners and businesses today. 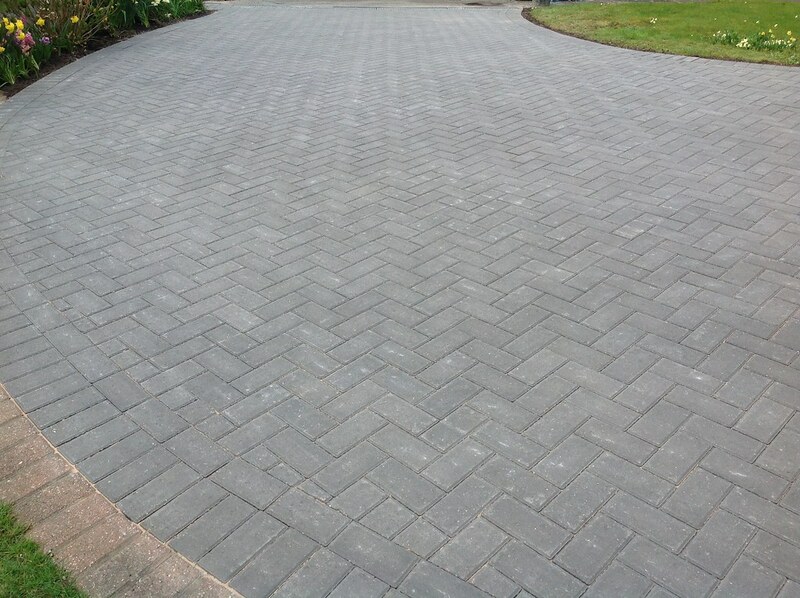 A properly laid Block Paved Driveway can really improve the external appearance of a property and increase its appeal to the existing owners or potential purchasers if the property is for sale. 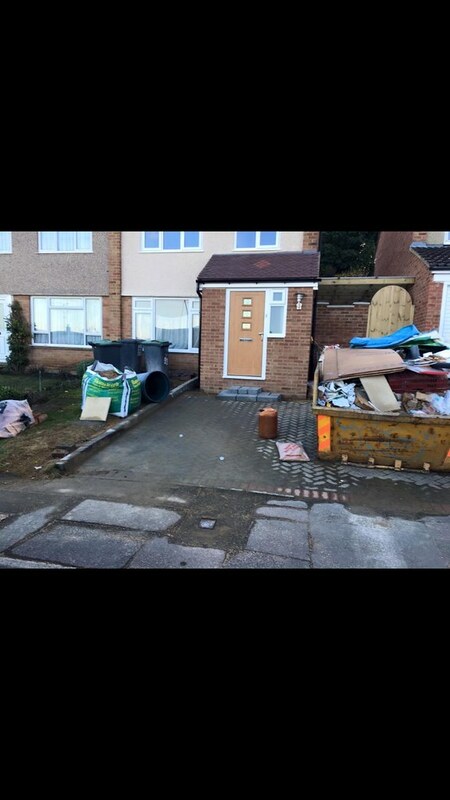 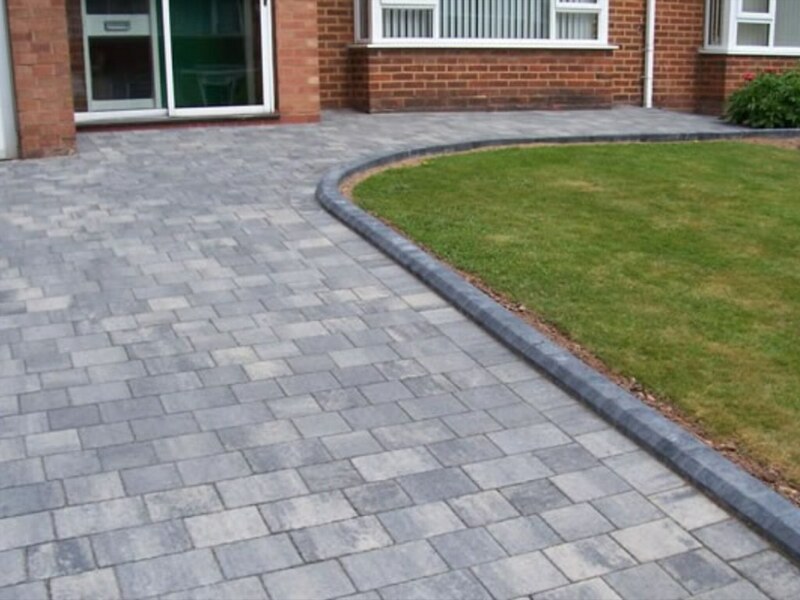 Acorn Paving & Contractors Ltd is a Block Paving Driveway specialist, who has brought satisfaction to many homeowners over previous years by transforming unattractive driveways surfaces and front gardens into attractive driveways. Your satisfaction is crucial to us and that is why we do not ask for any up front payments, but only request payment once your job is completed to your full satisfaction. Customers are served across the whole of Kent. 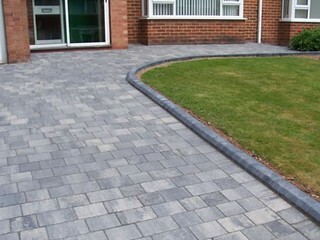 We can provide a formal written contract before any work commences, enabling us to agree the finer details of your installation. 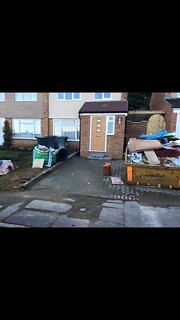 Call: 0800 027 1435 or 07833 344502 today for your FREE consultation.